We have a wide selection of desks and workstations that can be used both at the office and at home. The desks come in different sizes to give you the opportunity to select the ideal size for either your office or your home. We have desks that are designed to perfectly fit into the corners of your room, such desks make use of the spaces left on the corners and which may not be able to accommodate large sized items. They allow you to make to make good use of all your office space. The price ranges that the office desks come with are quite friendly and they vary from product to product and you can not lack something to buy at Kilimall. Most of our office desks come with all sort of shelves and drawers that give you enough space to store all your important documents and equipment. The drawers are lockable which allows you to be the only person who has access to what is inside. Maintaining an office desk or a work station clean is easy when you have compartments where you can store some of your things. This keeps your table free from unnecessary items that may make it disorganized. We help you create a smart workstation by giving you the best in the market. All the products that you get are stylish and have a touch of the latest trend. They have a perfect design that is ideal for home and office use. They are designed to use minimum space wherever you locate them. Most of them are easy to place and this saves money that you could have otherwise used for paying people to do the work for you. You are sure of getting a complete workstation that can accommodate most of your work. Always select a desk that is large enough and which you can organize your work without any form of hustle. Make a list of some of the things that you may want to do on your working desk before making a purchase. This makes it possible for you to get a working station that is easy to organize and one which is not as loaded which in most cases make the desks untidy. The quality of any furniture is dependent on the type of material used to make it. Our workstation and desks are made from the best timber which assures durability. This means that you can make use of it for a long period of time without having to get a replacement. Whichever desk you choose to take home with you gives you great service whether it will be a reading desk, a writing desk or a multi-use desk. The products that you get give you a good working space that allows you to only focus on what is important to you. Most of the desks that you get blend quite well with the décor of your home or even your office as they embrace a neutral yet classy look. Make your way to our website and shop for the latest, most affordable and stylish desks and workstation for your home or the office. 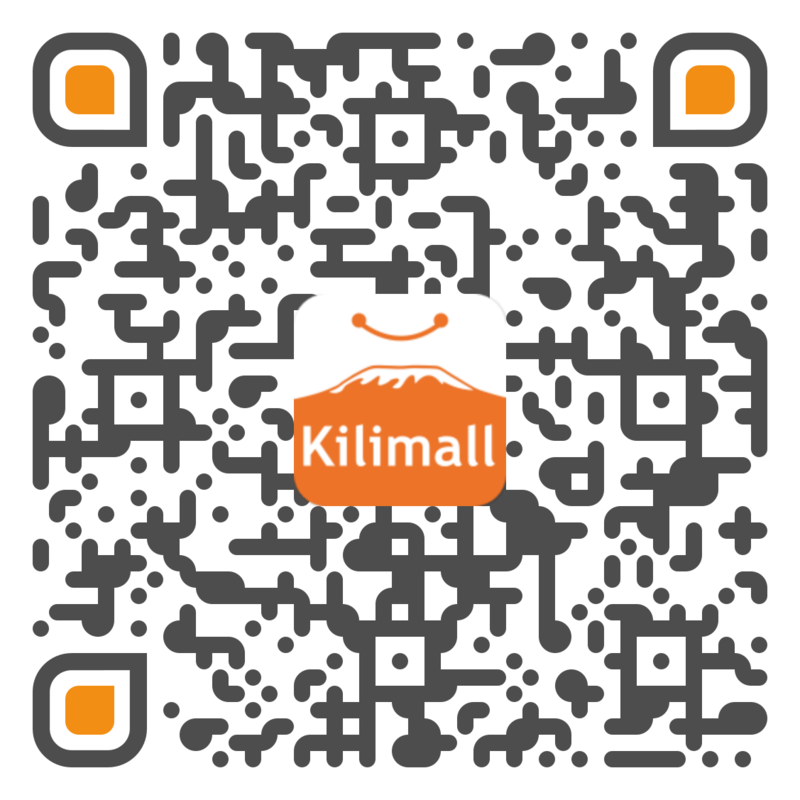 Kilimall is one of the few places in the world that you can get high-quality products at lower prices. We stock the very best from Kenya and in the world to ensure that our customers get satisfaction from what they buy. Make your order today and get your working station delivered right to your doorstep. This will save time and money for you.